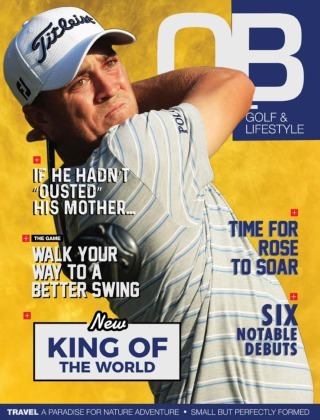 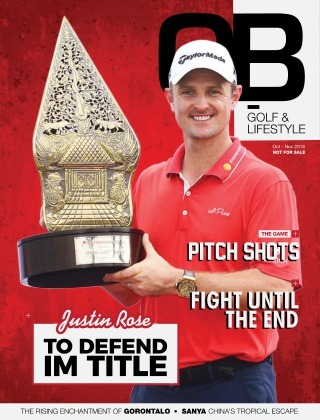 OB Golf & Lifestyle Magazine is the first of its kind in Indonesia and has been in operation since 2003. 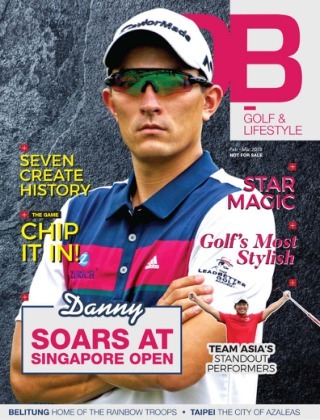 A golf & lifestyle magazine in English, that serves to be an excellent guide for golfers, old and new to the game. 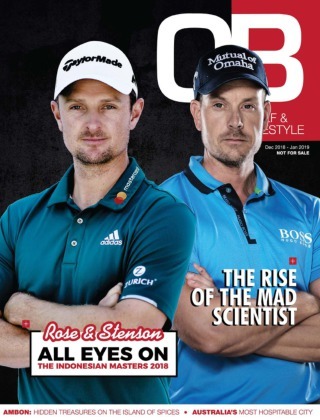 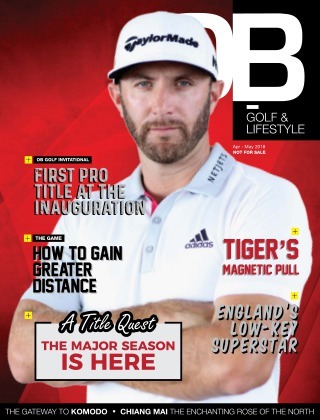 OB Golf & Lifestyle Magazine brings its readers closer to the ever-growing game of golf, serving to enrich golfer’s experiences by providing up-to-date news, golf knowledge and golf products. 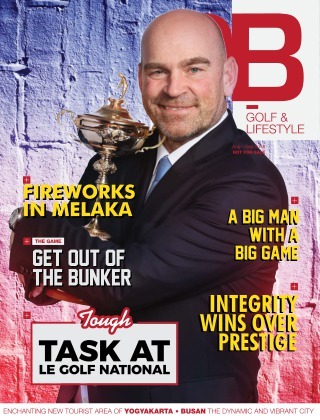 Lifestyle is also covered in this magazine to provide readers with information on places to stay, places to eat and drink, and where to relax etc.